Each semester provides new art opportunities. and private classes for children ages 6 and 7. Email Valorie Veld at art@lenaweesheartandsoul.com to schedule days/times. 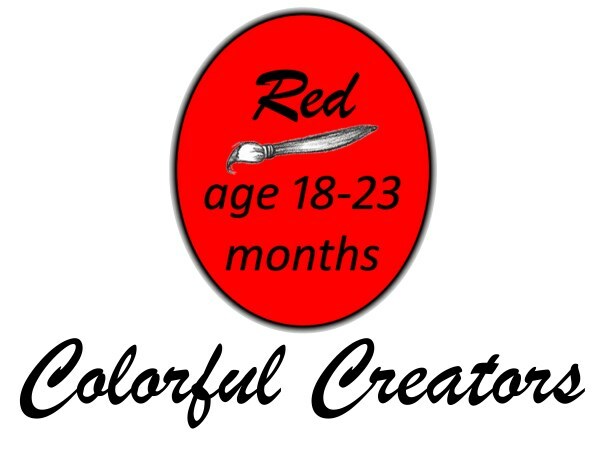 The Red Colorful Creators class offers children (ages 18 to 23 months) opportunities to discover and create through play and sensory experiences. Through the support of parents, children will feel safe to explore and let out the little artist within. Fine and gross motor skills will be enhanced. Each session will begin with a short circle time before moving into the art studio. 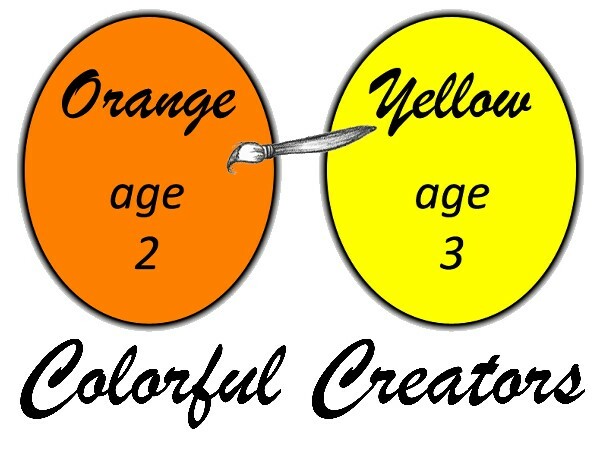 The Orange-Yellow Colorful Creators class offers children (ages 2 and 3) opportunities to experience a variety of media to encourage their imagination and perceptual development in an undisturbed manner. Through the support of parents, children will awaken their sense of creativity and artistic development. Each session will begin with a short circle time before moving into the art studio. 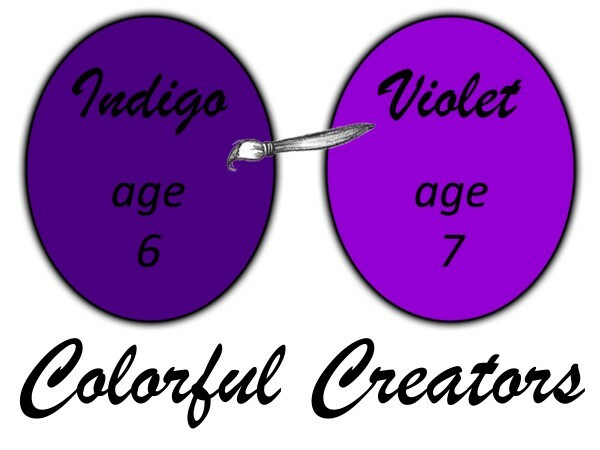 The Green-Blue Colorful Creators class offers a fundamental creative experience to provide children with the foundation to inspire their artistic vision and imagination. Line, color, texture, shapes, and patterns will be explored. Through the support of parents, this class will provide children (ages 4 and 5) opportunities to experience inventive art and creative expression. Each session will begin with a short circle time before moving into the art studio. Drawing is a fundamental skill within the Visual Arts and should be experienced by children. It provides a basis for many creative activities as well as providing a direct link with reading, writing, and mathematic concepts. Drawing expands a child’s ability to develop skills for self-expression, communication, and analysis. It is a process of exploration, discovery, and experimentation.